Experian, the data company, has launched a mobile app that teaches children money management skills while they earn the things they want. 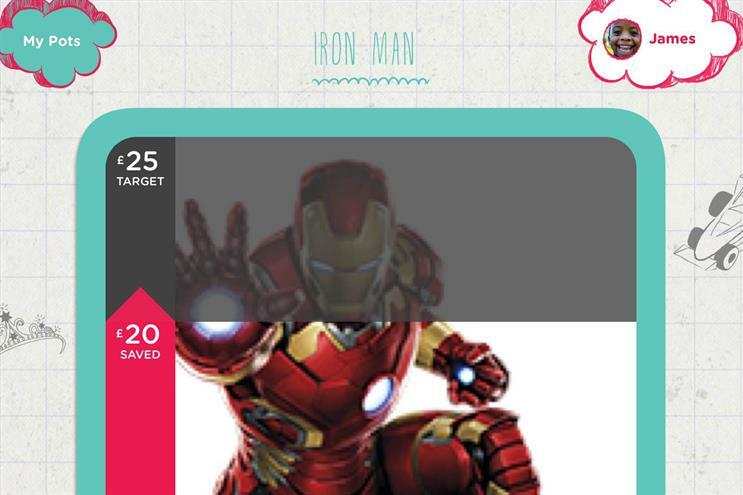 The app, called Jangle, was designed and built by Dare and enables parents to encourage their children to set up a pot and a target savings goal. Once a goal is set, the child and parent can agree a number of tasks such as "de-clutter bug", "super shopper challenge" or "pizza chef challenge". The parent pledges a cash amount, which will go into the child’s virtual money box when they complete the challenge. 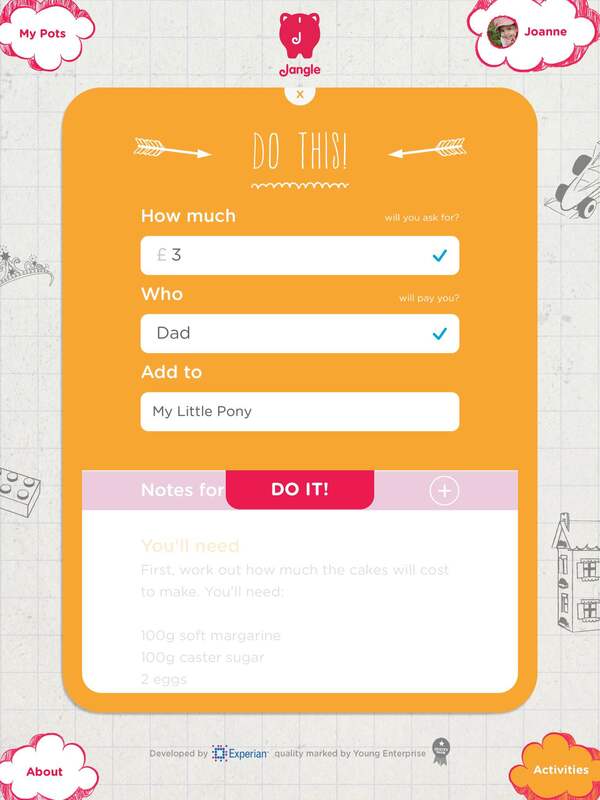 As well as brand marketing, Experian has designed the app to teach children budgeting skills. The app is also being launched with support from Sarah Willingham, the entrepreneur from the BBC’s Dragon’s Den, Experian said. Clive Lawson, the managing director of Experian Consumer, said: "Parents have such a crucial role to play in helping shape children’s attitudes and behaviours towards money but that is a big responsibility and they often don’t get enough support. "It goes without saying that children should benefit from the lessons learnt by earlier generations however in a society where we are so reluctant to talk about money and debt, this doesn’t seem to be happening in relation to money management." Experian has also appointed Bartle Bogle Hegarty to promote its credit score service, following a competitive pitch.